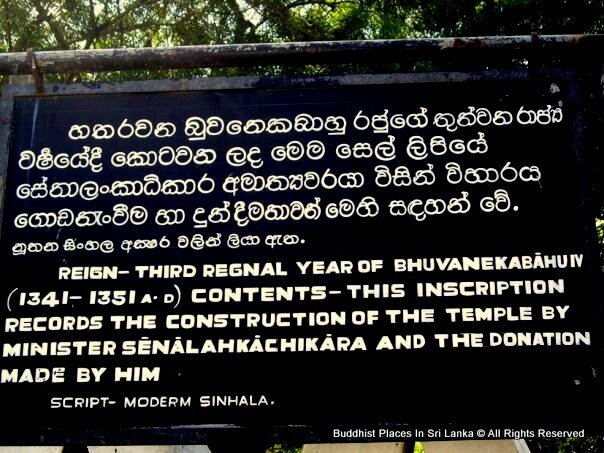 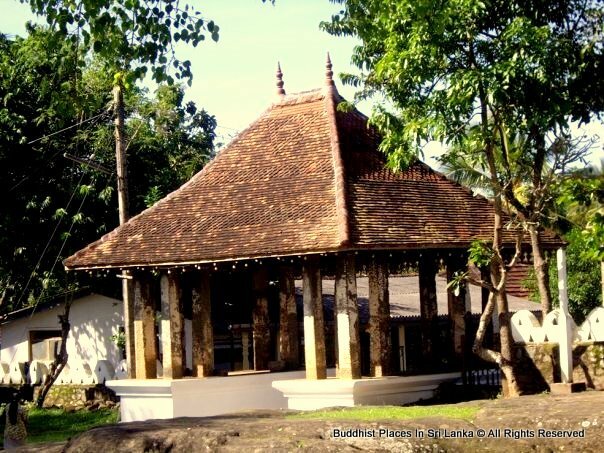 Lankathilaka Viharaya, Kandy was constructed in the 14th century AD by King Buvanekabahu the 4th. It was revived later by Vijayabahu IV. 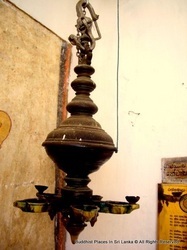 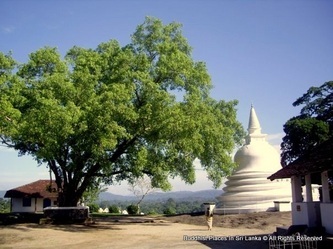 Lankathilaka Viharaya, Kandy was made in the conventional Sinhalese way. 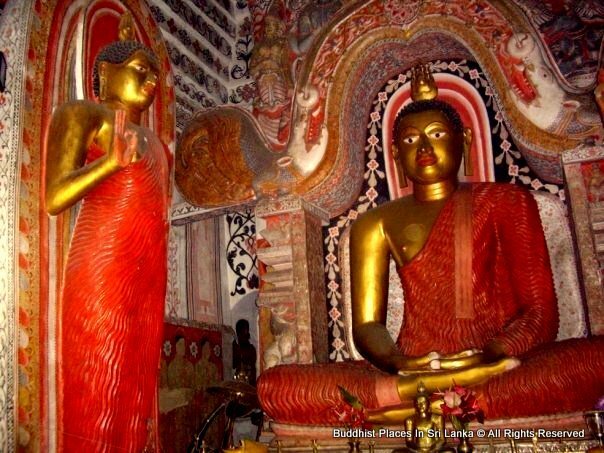 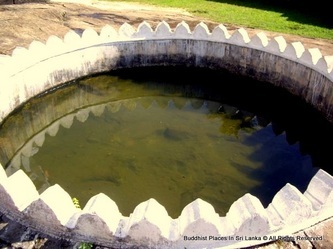 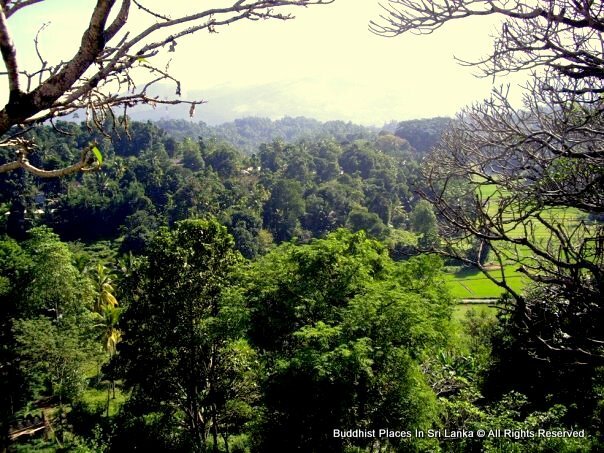 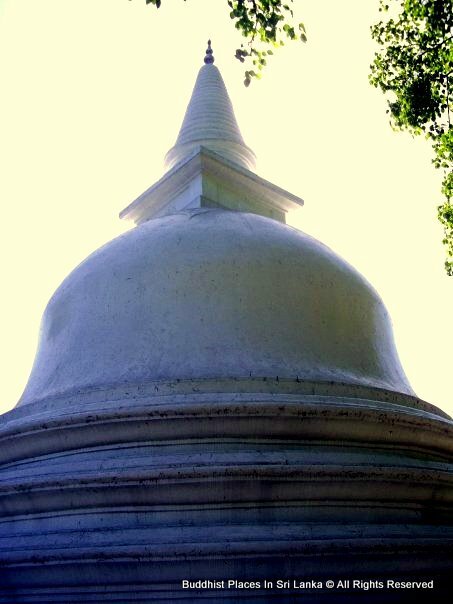 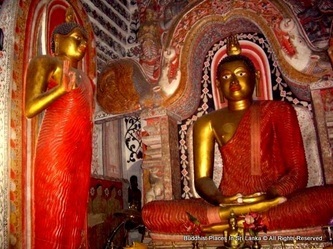 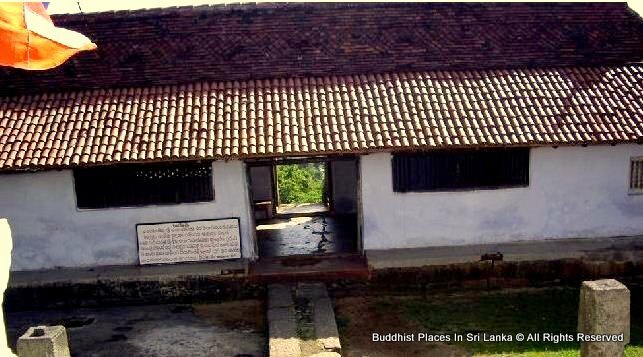 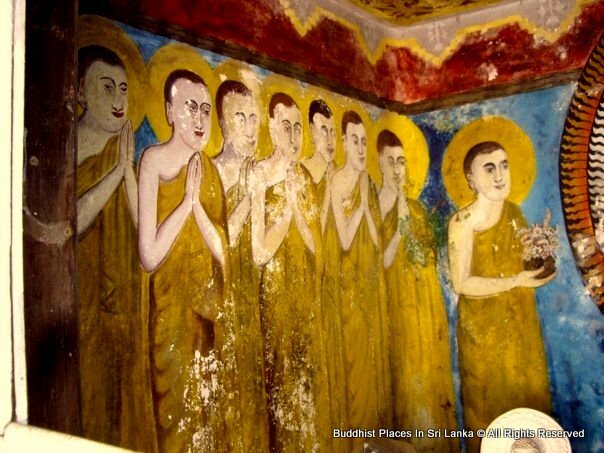 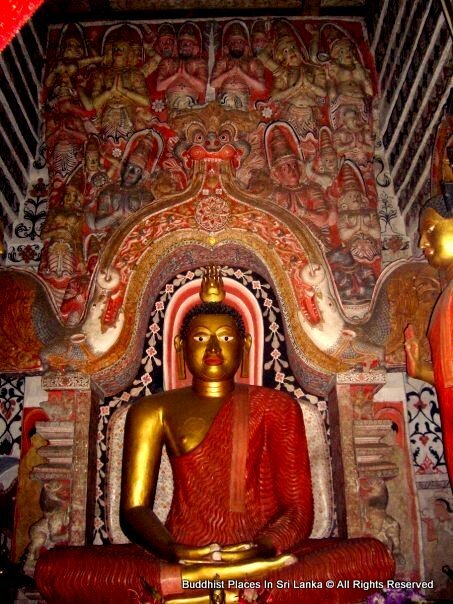 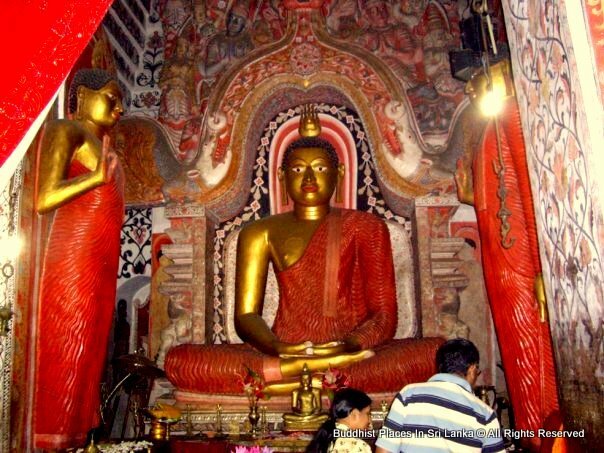 Lankathilaka Viharaya is one of the popular tourist destinations in Kandy which is worth visiting. Lankathilaka Viharaya, Kandy is a dramatic building made out of clay brick. At one time it was a five-storied building. 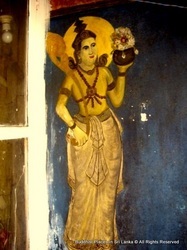 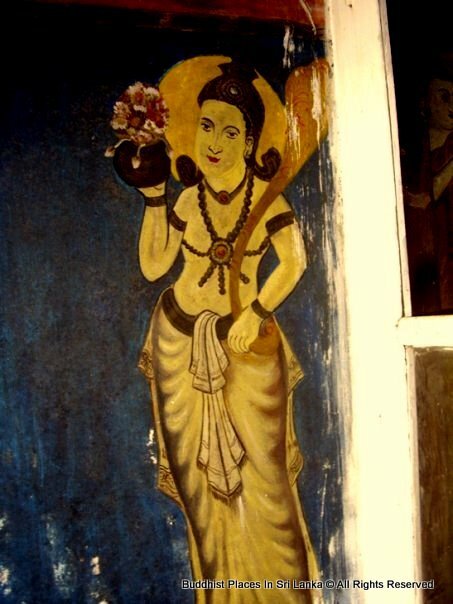 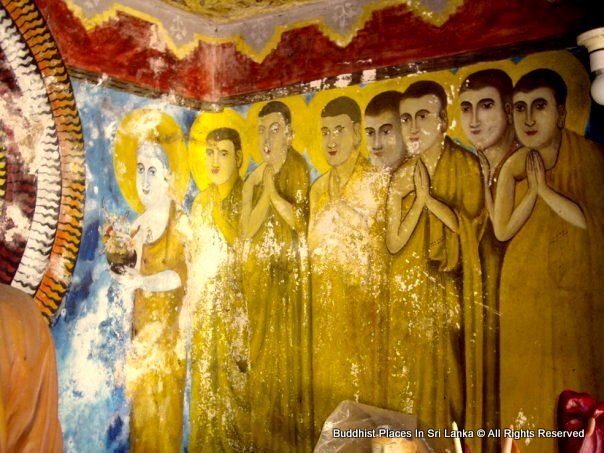 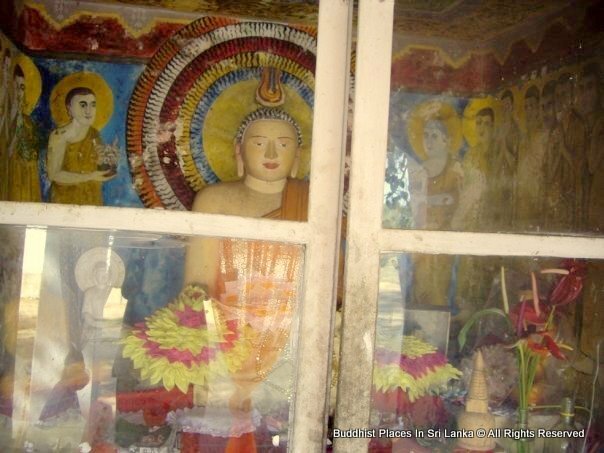 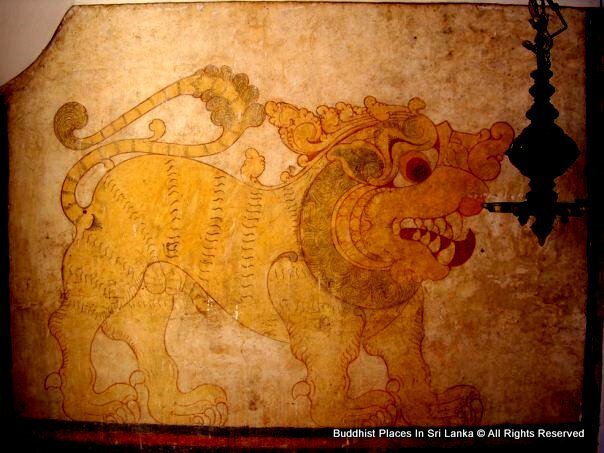 Lankathilaka Viharaya in Kandy was decorated with flowers, creepers, birds, animals and statues of gods. 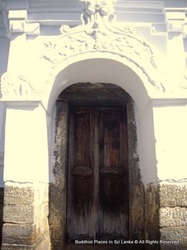 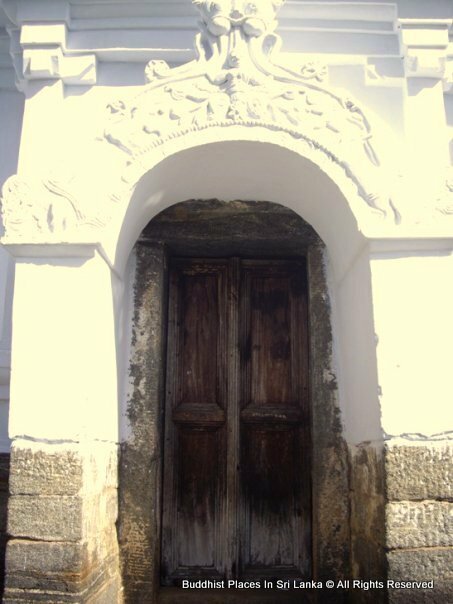 At the entrance of the building there are two huge pillars. 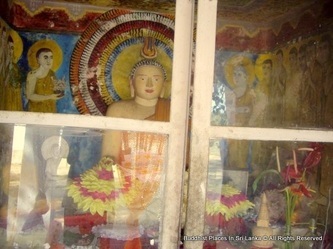 Presently the pillars have broken down and reduced to a height of 58 ft. 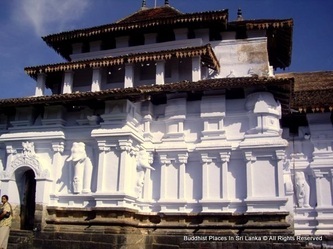 Initially, the height of these pillars was almost twice the existing one. 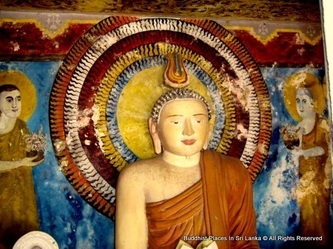 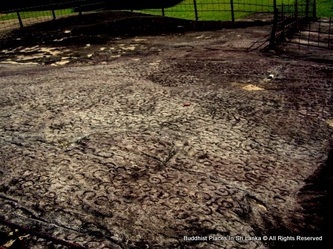 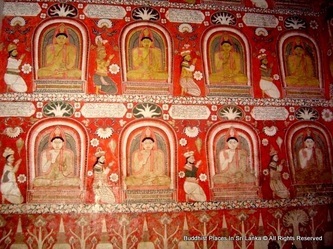 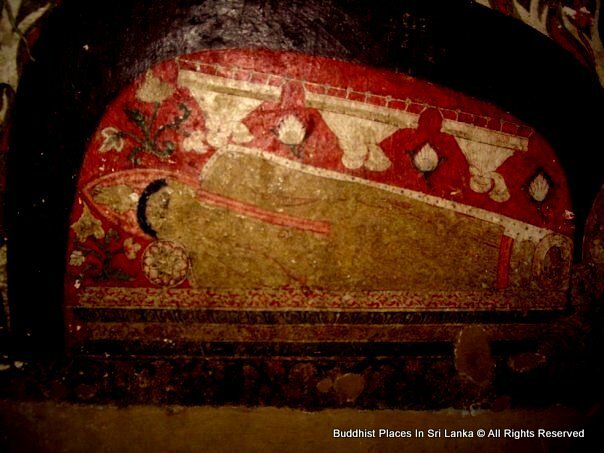 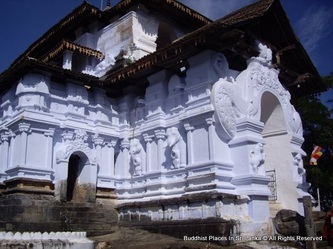 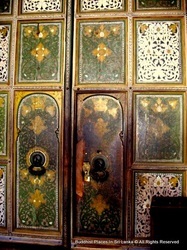 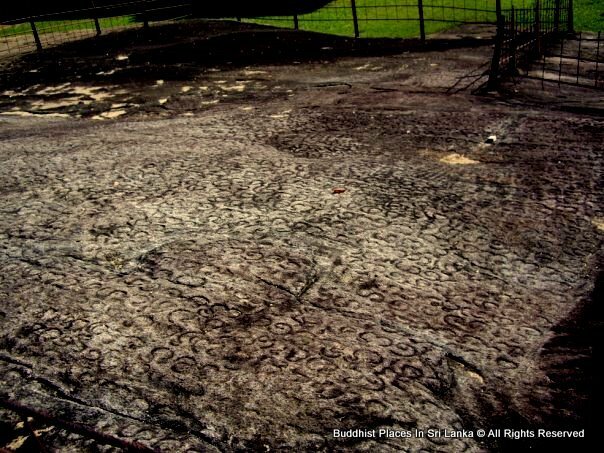 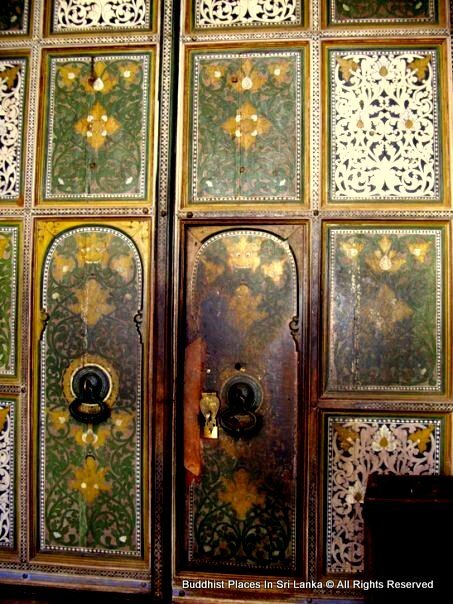 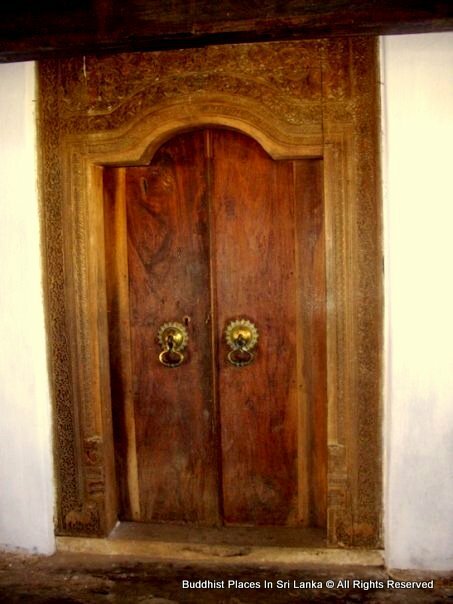 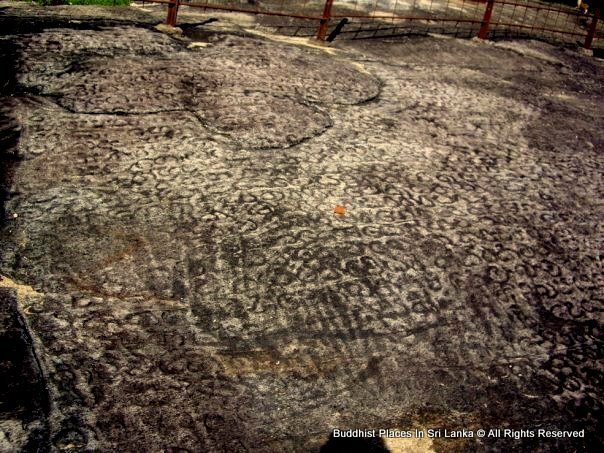 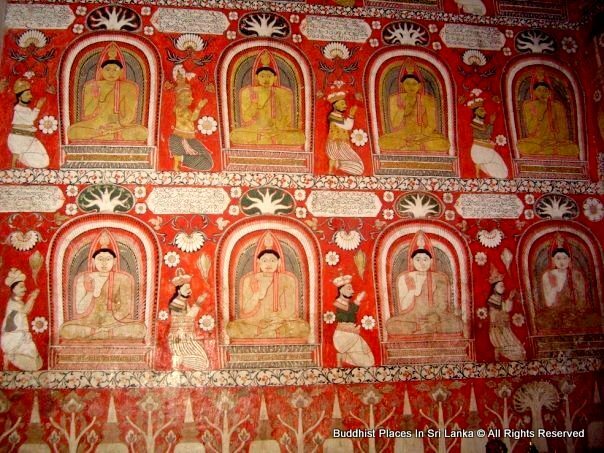 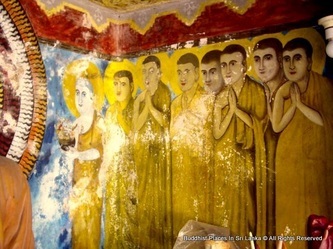 In the shrine rooms of the Lankathilaka Viharaya, Kandy there is an intricate designing of stonework and also of wood for the four gods who are guarding the building. 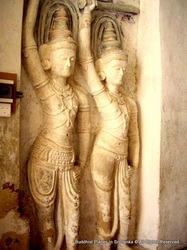 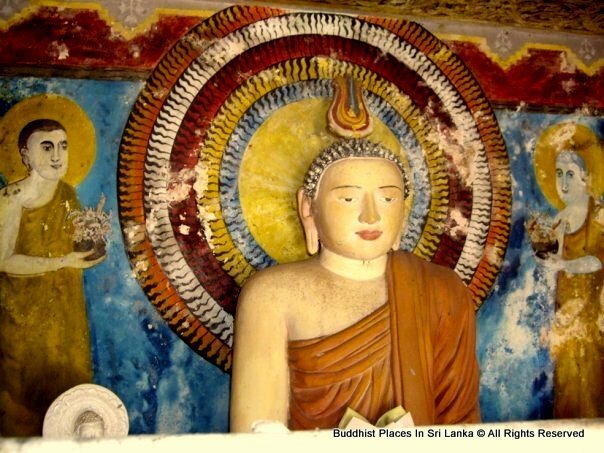 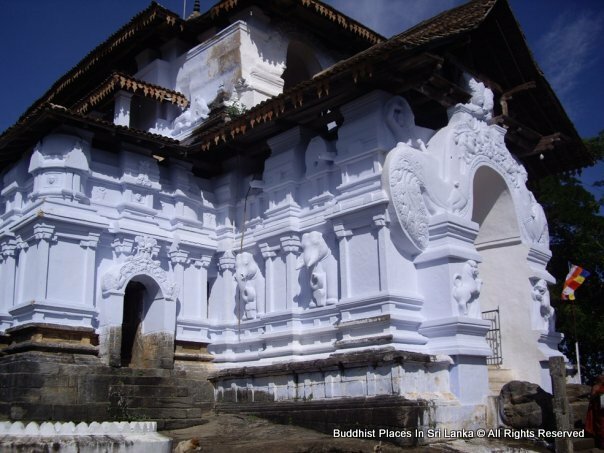 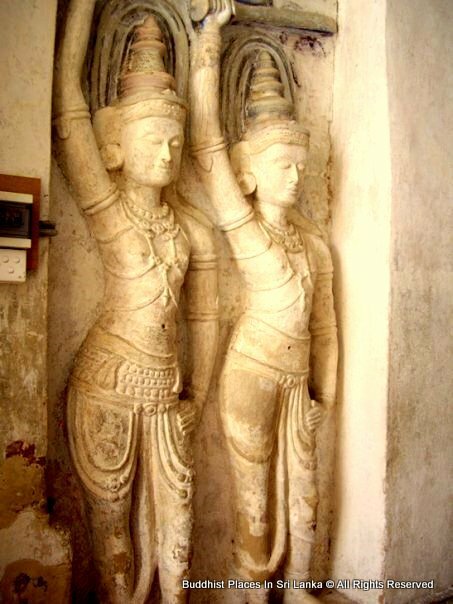 The outer walls of Lankathilaka Viharaya in Kandy are adorned with sculpture which is very delicate in nature. 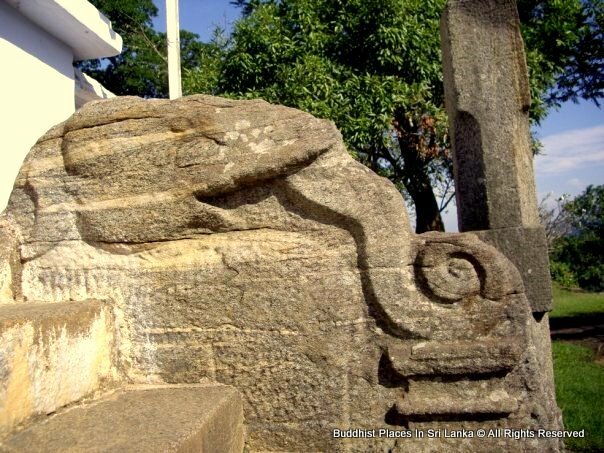 The sculpture portrays diverse buildings of the Polonnaruwa period. 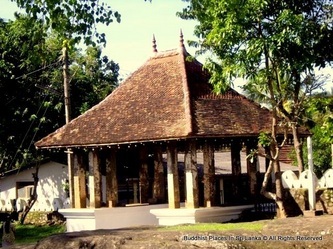 There is a pillared "mandapaya" rite in front of the structure. It consists of 40 festooned pillars made purely out of stone. 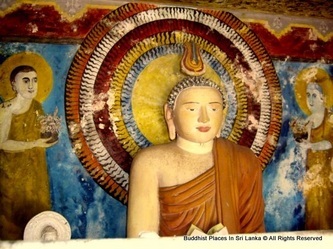 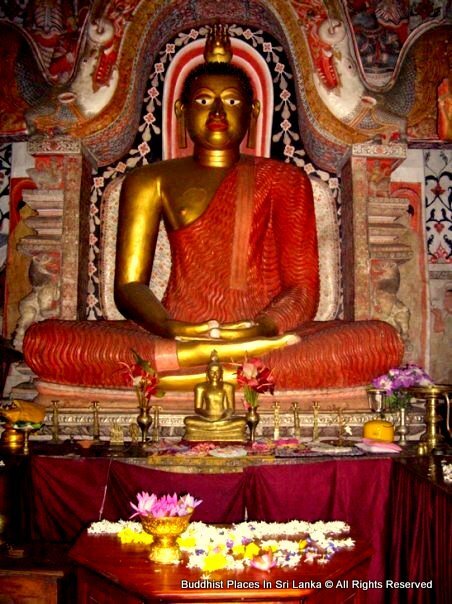 The passage of the Lankathilaka Viharaya, Kandy, which is similar to the passage of a cathedral, faces a statue of a standing Buddha. 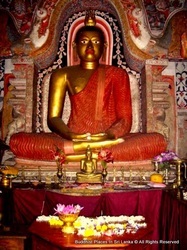 The statue of the standing Buddha is presently headless. Previously it was 41 ft. in height. 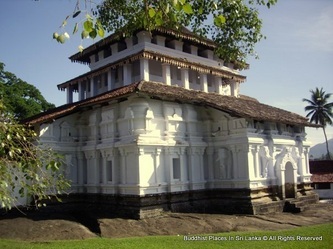 Lankathilaka Viharaya, Kandy has an exclusive architectural design. 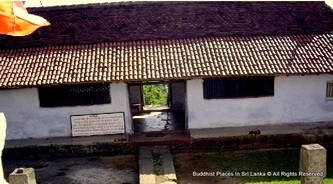 It is very much different from the other buildings of its era. 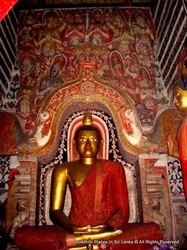 As a result it attracts a number of tourists from different corners of the world.